LeanX is a leading name in SAP project delivery and SAP technical services. Our expert SAP specialists ensure delivery of the full suite of SAP software and products for your project. From the design to implementation of SAP projects and programs, we work hard to exceed your expectations and ensure that you have the right approach and team to deliver results. Our network is active in Europe and Africa ensuring you have enough reach to all EMEA markets and specialists. 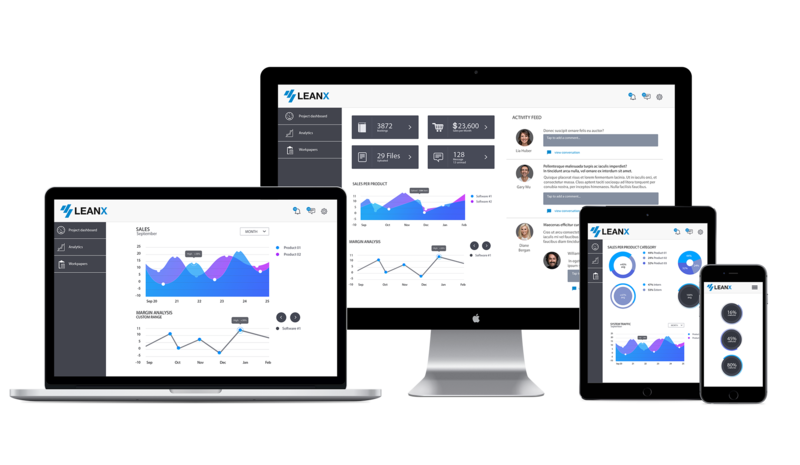 LeanX is the only company of its kind to combine SAP business process knowledge, SAP project management, SAP technical expertise with data analytics skills. We have hands on business experience and understand your system, data and challenges. Our consultants can help you to better understand the results, remediate problems and increase project quality and efficiency. Together we look for new opportunities to innovate in your organisation and industry.